Saturday 27th April from 9am to 1pm, at High Bickington Community Centre. Spring has sprung! 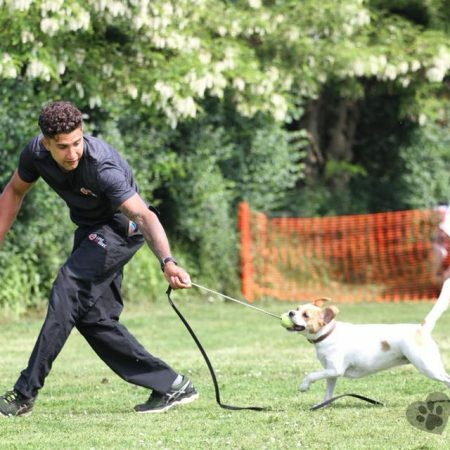 Set your dog’s nose free at this fun spring-themed event: hunt for hidden eggs, find which cheeky rabbit is hiding a prize, sniff giant flowers to locate your treasure and find the lost ducklings for a special bonus! 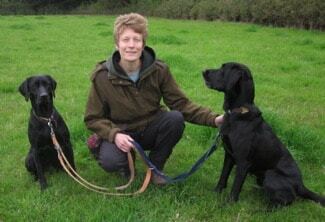 Run by Talking Dogs Scentwork Accredited Trainer Alison, you are guaranteed enjoyment with your super sniffer dog. 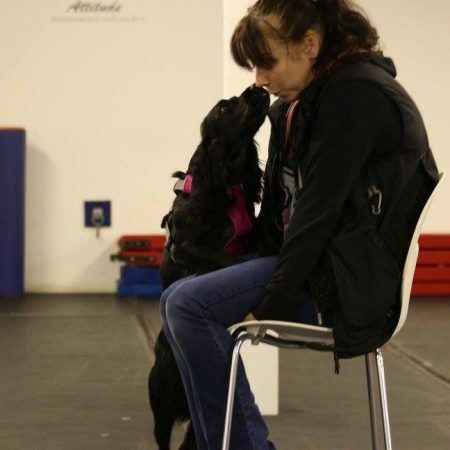 The games will be suitable for all who have already done Scentwork with Rachael and if you haven’t done Scentwork yet, come to spectate to see how much fun you could have.